Curry: house-made curry, served with golden fried potatoes. Salt and vinegar: dried red vinegar powder and sea salt. Garlic and cheddar: sauteed garlic, cheddar dust, parsley. Truffle and goat cheese: white truffle oil and goat cheese crumble. Sausage rolls our pork sausages, onions and fresh herbs, rolled and baked to perfection in a puff pastry. Sausage, pork, onion, fresh herbs, puff pastry. Homemade hot wings, choose from traditional, 911(if your daring), honey mustard or thai chili. Chicken wings, hot sauce, honey mustard, thai chili. Corned beef, shredded cabbage, horseradish mayo, and pico de gallo. Blackened ahi, shredded cabbage, cilantro-pepita sauce, pico de gallo and avocado. Crispy fish, shredded cabbage, tarter sauce, pico de gallo, hot sauce and avocado. Corned beef, shredded cabbage, horseradish mayo, and pico de gallo. Ahi, cabbage, cilantro-pepita sauce, pico de gallo and avocado. Fish, shredded cabbage, tarter sauce, pico de gallo, hot sauce and avocado. An Irish take on hot wings, instead of chicken wings we have new potatoes In our traditional hot sauce served with blue cheese crumbles and ranch dressing. New potatoes, hot sauce, blue cheese crumbles and ranch dressing. Corned beef grilled onion, pickle, cheddar, horseradish mayo. Beef cheddar, pickle, mustard, grilled onion. Pulled pork slow smoked pork shoulder, guinness BBQ sauce, and coleslaw. Corned beef, onion, pickle, cheddar, horseradish mayo. 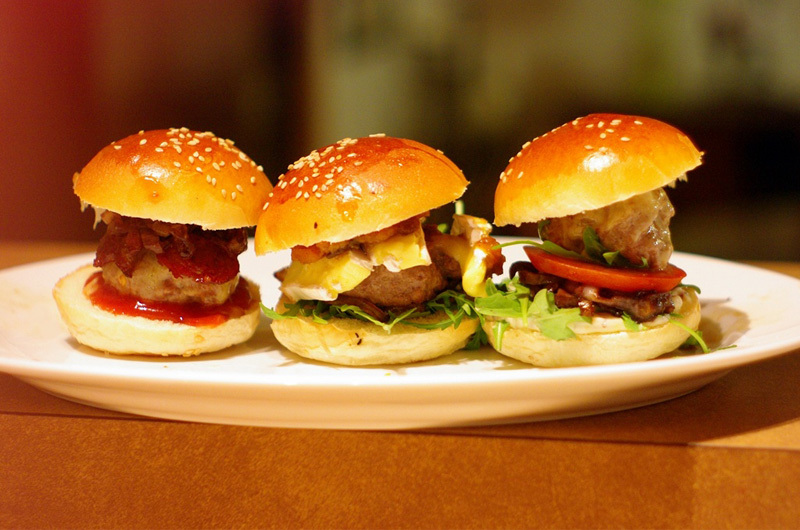 Or beef cheddar, pickle, mustard, onion. Or pulled smoked pork, Guinness bbq sauce, and coleslaw. 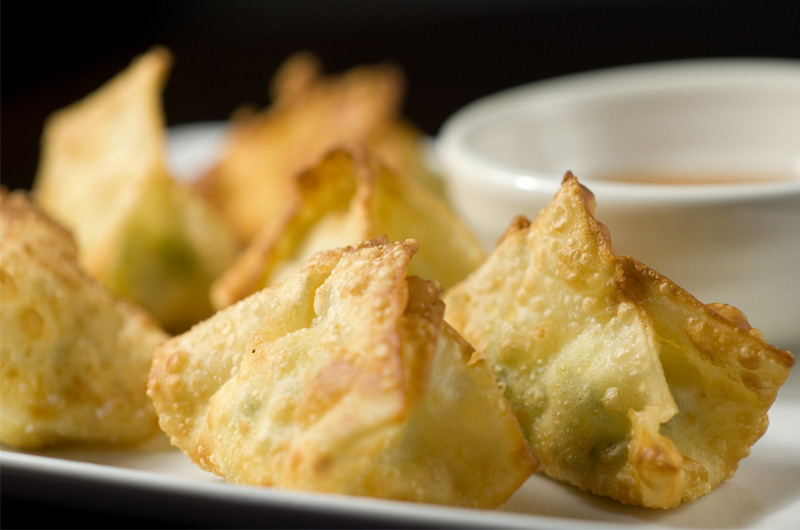 Wontons stuffed with Irish pork sausage, onion, fresh herbs, house-made sweet and spicy dipping sauce. 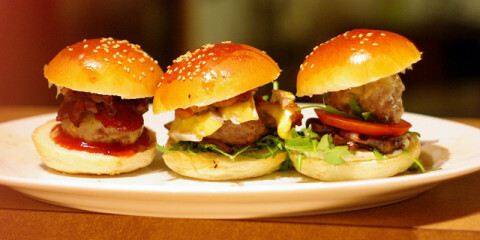 Irish pork sausage, onion, fresh herbs, sweet and spicy dipping sauce. Sweet potato fries with granulated sugar and curry sauce. 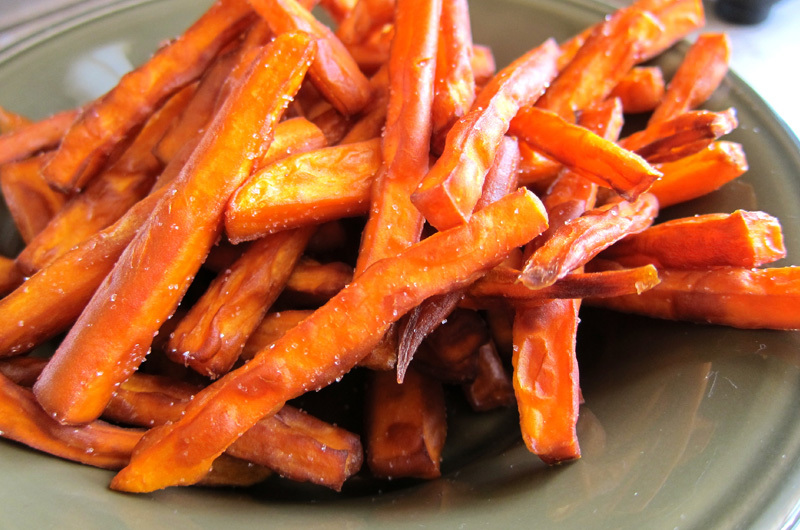 Sweet potato fries with granulated sugar, curry.